Progressive die metal stamping process include a continuous feed of material is transferred through multiple stations to form complete parts. Since you can perform multiple cutting and forming operations simultaneously, this can save you a lot of costs. In fact, progressive die stamping allows you to maintain close tolerances. 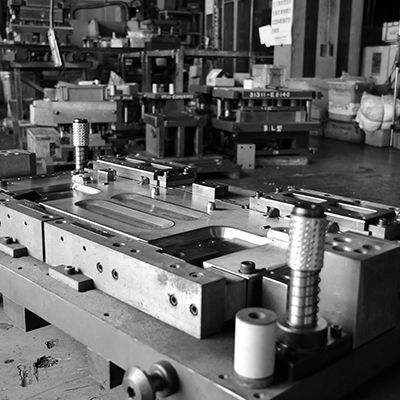 We have the best equipment to produce progressive die stamping parts, which are further employed by a variety of industries including automotive, locomotive, heavy trucks and RVs, electronics, and agriculture. Work with our Qualified Team of Engineers We have a strong commitment to customer requirements. 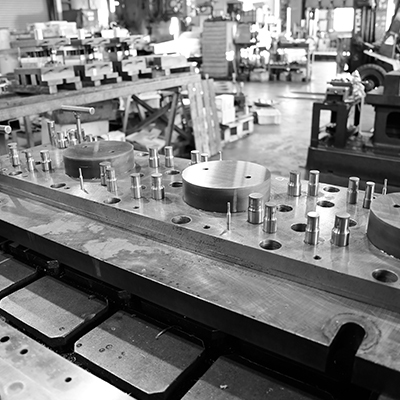 This is why our team of qualified engineers are able to develop custom die tooling. Once you submit your 2D/3D drawing, our team will review your prototype and discuss it with you. 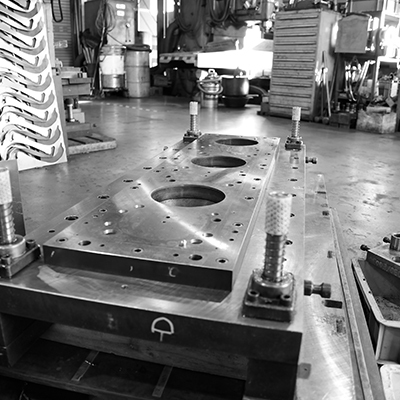 We have a creative and flexible manufacturing process with the right skills for high-volume production. Our advanced and cost-effective solutions can help your company to instrumental growth. 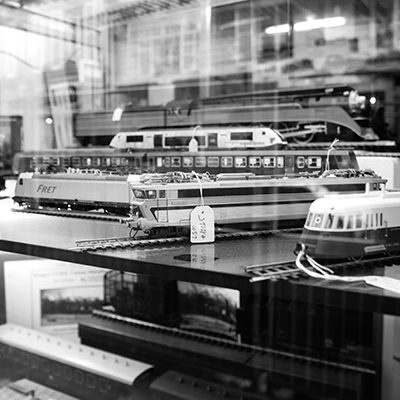 Other than that our quality controllers make sure that engineering design and manufacturing is always premium. Contact Us Contact us today to deliberate more about the manufacturing of progressive die stamping parts with us or learn about our other services.